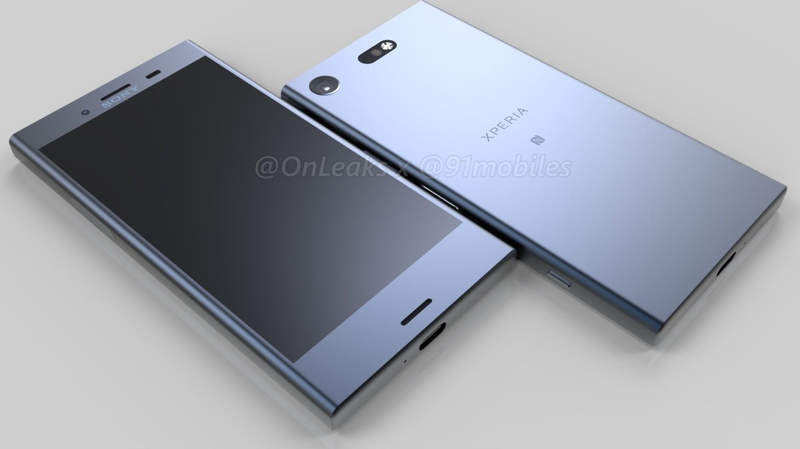 Sony announced that it is unveiling Sony Xperia Zs at the IFA press conference on 31 August. 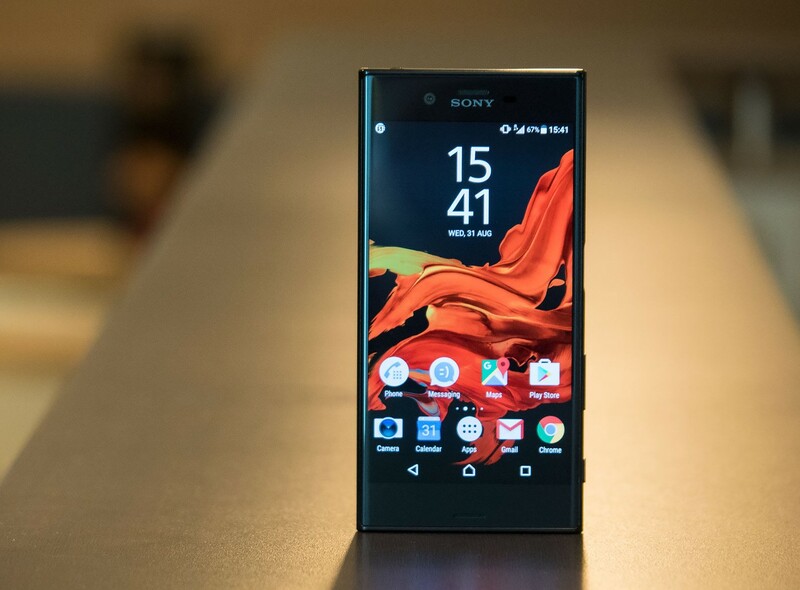 The much expected Sony's flagship, Sony Xperia XZ1 Compact is about specs. However, the launched date is not yet announced. The 4.6-inch phone comes with an LCD display touchscreen with a resolution of 1080 x 1920 pixels. The screen is made up of scratch-resistant glass coated with oleophobic for protection. The phone is water and dustproof. Like other flagship phones, it is expected to have Snapdragon 835 processor, 64GB internal memory, and 4GB RAM. The micro SD slot makes memory expandable by up to 256GB. Sony Xperia XZ1Compact will run on Android 8 OS. With a 19 MP of the camera it can never go wrong with the picture and video quality. The camera is built with phase detection autofocus capabilities. The Li-Ion 2800 mAh battery is non-removable. Motorola Moto Z2 Force is one the names to consider when looking into cell phones. The Motorola Moto Z2 Force is the new Motorola flagship phone. One key feature that differentiates it from other cell phones is the absence of earphone jack. 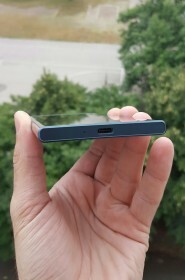 The phone size is 5.5-inch. The actual dimensions are about 155.8 x 76 x 6.1 mm. This phone is shatterproof. Motorola Moto Z2 Force runs on Android 7.1.1 Nougat. It has an internal memory of 64GB with a micro SD slot the memory can go up to 256GB. Just like Sony Xperia XZ1 Compact, the Motorola Moto Z2 Force has Qualcomm Snapdragon 835 processor. Both phones allow players to experience quality graphics at real money gaming. The top online casinos are now very responsive and the processor speeds of these devices make for very smooth casino gaming. The dual cameras comprise of laser and phase detection autofocus, dual-LED (dual tone) flash. Motorola Moto Z2 Force has 2730mAh non-removable battery which is smaller than last year's Z Force model. It is designed to have a powerful WLAN connectivity through 802.11ac dual-band Wi-Fi and Bluetooth 4.2 which can get to 5.0 after the software update. Will you be buying the Sony Xperia XZ without a fingerprint scanner for $699? 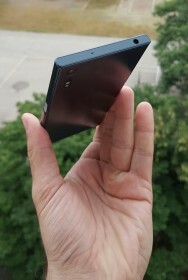 The Sony Xperia Z has been confirmed for the US market but unfortunately, it won't sport the fingerprint scanner on the side like its international counterpart. We are not exactly sure why Sony decided to leave out the fingerprint scanner for the US version, but we are guessing it must be a patent issue. Whatever the reason may be, it is kind of hard to recommend a flagship smartphone with a premium price tag that doesn't even sport a feature which has become so rudimentary now that even $100 phones sport them. The Xperia XZ will hit the US on October 2, with a 700 dollar (USD 699.99) price tag. The handset will be powered by a Snapdragon 820 processor, 3GB of RAM, IP68 certified water and dust resistance, a 2,900mAh battery and an attractive design which will come in Mineral Black, Forest Blue, Deep Pink and Platinum color options. 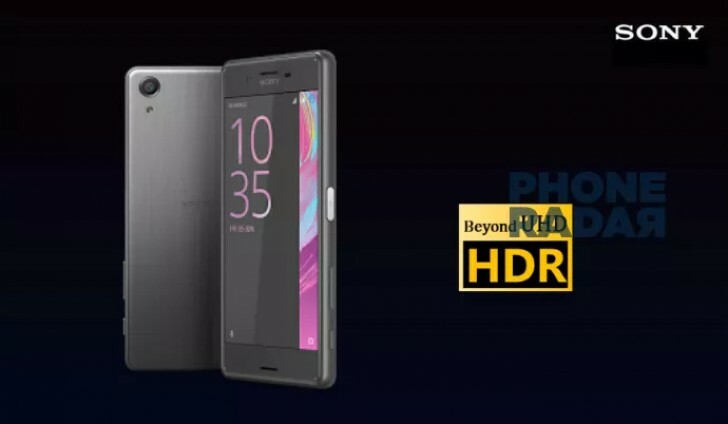 There's also a whopping 23-megapixel rear mounted snapper, a 13-megapixel selfie cam and a 1080p 5.2-inch IPS LCD display. Considering that there are cheaper and may be even better options out there, will the Sony brand name be enough to lure you away from them? 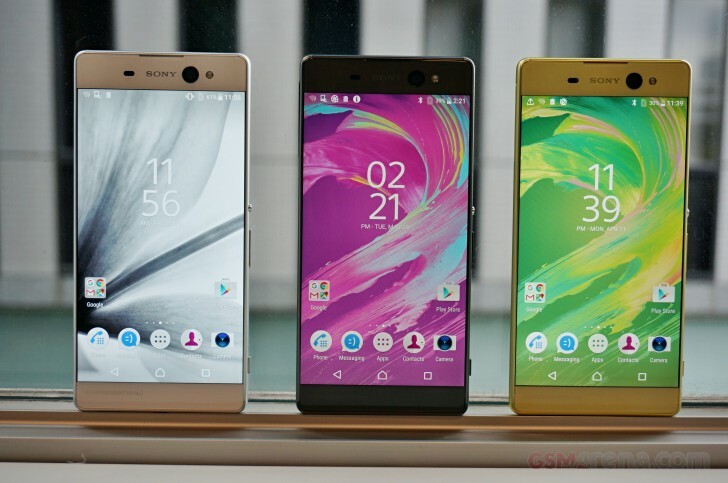 Tags: buying sony xperia without fingerprint scanner $699? The Sony Xperia XA has just been made official by the Japanese OEM and from what we know so far, it's going to be a mid-range device. The phone looks beautiful thanks to the metal build and color options (Black, White and Lime Gold), but it isn't a slouch under the hood either. The Mediatek Helio P10 SoC will power the device, supported by 3GB of RAM and managed by Android 6.0.1 Marshmallow. The in-built memory is nothing to write home about as it's limited to 16GB, but fortunately, there is a micro-SD card slot on the XA Ultra. 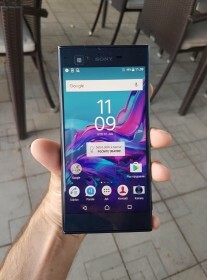 What we found a bit strange is Sony's use of only a 2,700mAh battery to power the giant 6-inch Full HD bezel less display sported by the Ultra. Considering the screen size and the demanding SoC, the battery seems insufficient. However, Sony doesn't agree and has even gone on to declare that the Ultra will last for two consecutive days after a full charge. It does support quick charging and according to Sony, charging the smartphone for only ten minutes will be sufficient to use it for the next five and a half hours. The highlight of the device is its front camera, which is rumored to be the best in class sensor from Sony. The 16-megapixel "selfie" cam has optical image stabilization, gesture shutter and even a flash for snapping selfies in dark surroundings. Not to be outdone, the rear camera with hybrid autofocus comprises of a beastly 21.5-megapixel sensor. If you are excited about the Xperia XA Ultra, it is due to be launched in July, but no details about the price of the device have been made public yet. Stay tuned to know more.